Take 1 tablet three times daily with meals, or as directed. Vital sortiment av produkter är ett effektivt, individualiserad multivitamin formel med mer än 30 aktiva ingredienser. De har förvärrats enligt de senaste forskningsresultaten samt de konstitutionella egenskaper och vitamin / mineral krav på enskilda typer blod. De innehåller hälso stödja örter också. 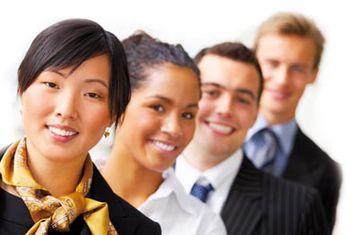 The Vital line of products is an effective, individualized multivitamin formula with more than 40 active ingredients. They have been compounded according to the latest scientific results as well as to the constitutional characteristics and vitamin/mineral demands of the individual blood types. They contain health supporting herbs as well. Recent scientific study has indicated that the different blood types may have somewhat different nutritional requirements for optimum health and metabolic functioning. 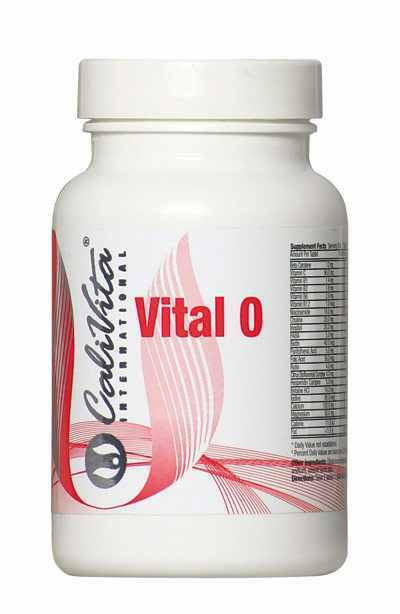 The CaliVita® “Vital” line of multivitamins is specially formulated to help provide “tailor-made” nutritional support for each individual blood type. Each member of this family, including Vital A, Vital B, Vital AB, and Vital O, contains a very comprehensive spectrum of the highest quality vitamins, minerals, trace elements, antioxidants and beneficial herbs, derived only from pharmaceutical grade raw materials, and blended under the most stringent FDA approved quality control environment. The result is superior quality nutrition formulated with your blood type in mind. Is it thought that this was the blood type to develop first in the course of evolution, and it appears to be adapted to eating meat. As such, type O may be well supplied with fat soluble vitamins, iron and vitamin C, however increased vitamin B supplementation may be helpful. To help support optimum health, special herbal extracts such as yucca, parsley, turmeric, horseradish and licorice may be helpful for type O individuals. Vital O features 41 different elements and active agents in total.